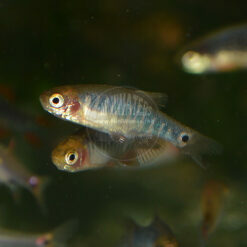 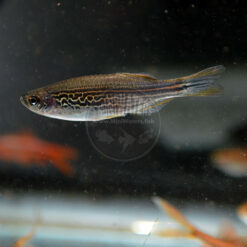 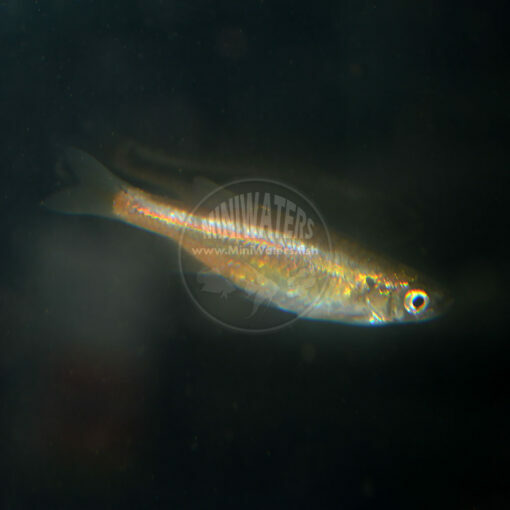 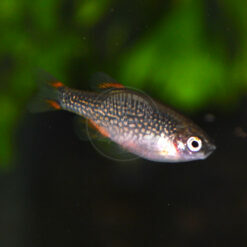 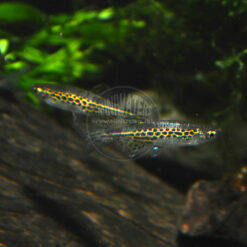 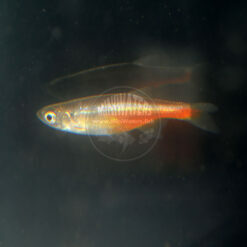 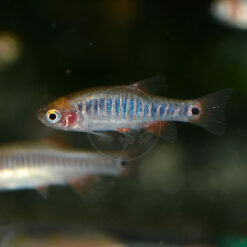 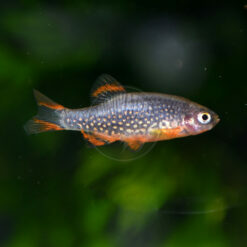 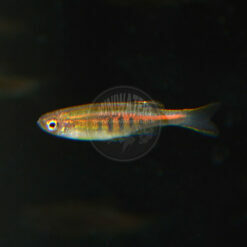 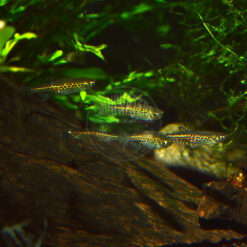 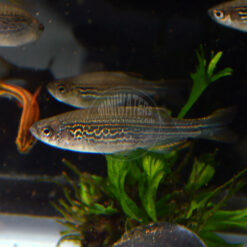 The Fireline Danio, Devario sondhii, is a relative newcomer to the aquarium hobby. Growing to be a bit larger than most common Danios, topping out at 2.5″ in length, it’s an interesting, attractive schooling fish. 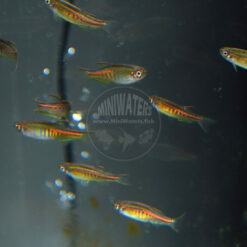 You can learn more about this new species in a great review by AMAZONAS Magazine in their Species Snapshot on the Fireline Danio.